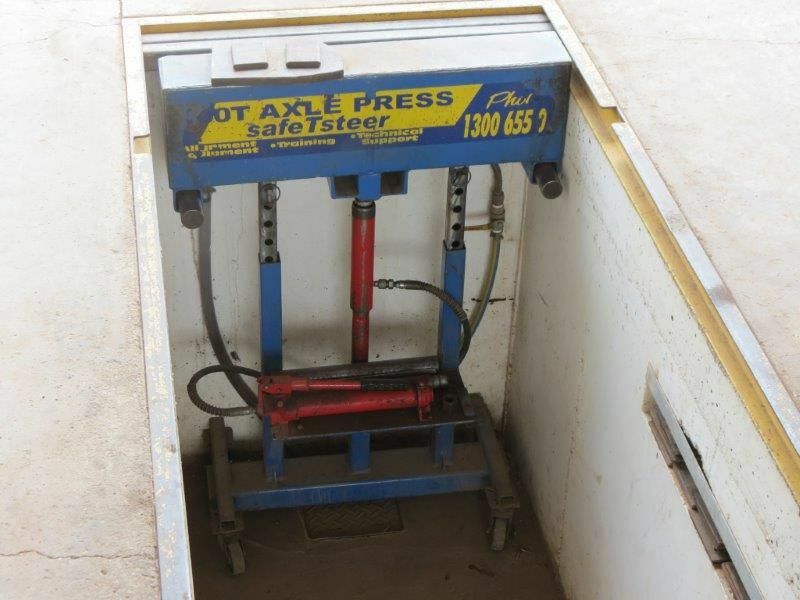 Track True Premises, Charters Towers - Slaney & Co.
Assorted specialist tools and equipment + SAV – available by negotiation. 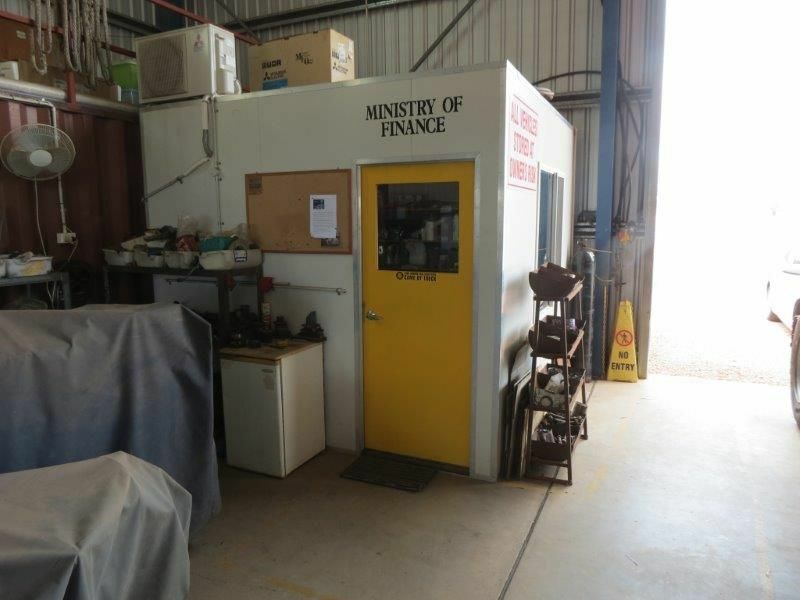 Going Concern – sufficient Plant, Machinery, Stock and Tools will be available to make a ‘Going Concern’ sale if required. After 17yrs in the business the owners wish to move on and pursue other personal and business interests. Charters Towers is an historic city established in the gold rush of the 1880’s and still services the large Gold Mining, Grazing and Farming Industries. Nearby, approx 130km to the east is Townsville, a vibrant city of approx 200,000 with diverse industry and opportunity for employment, business and higher education. 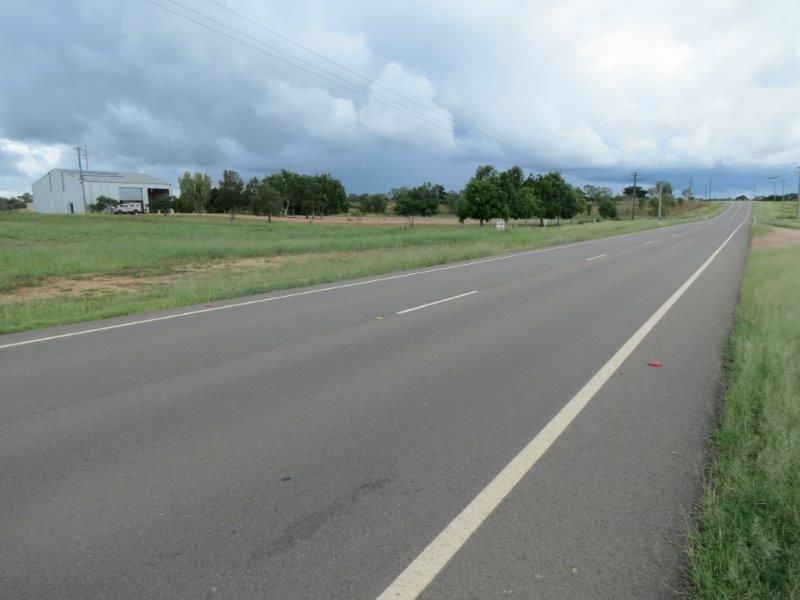 The Premises: Situated on a large land area of 2.02ha, the land & building fronts the Flinders Highway bypass road (referred to as New Queen Rd) with access provided via Hugh Quinn Crescent. 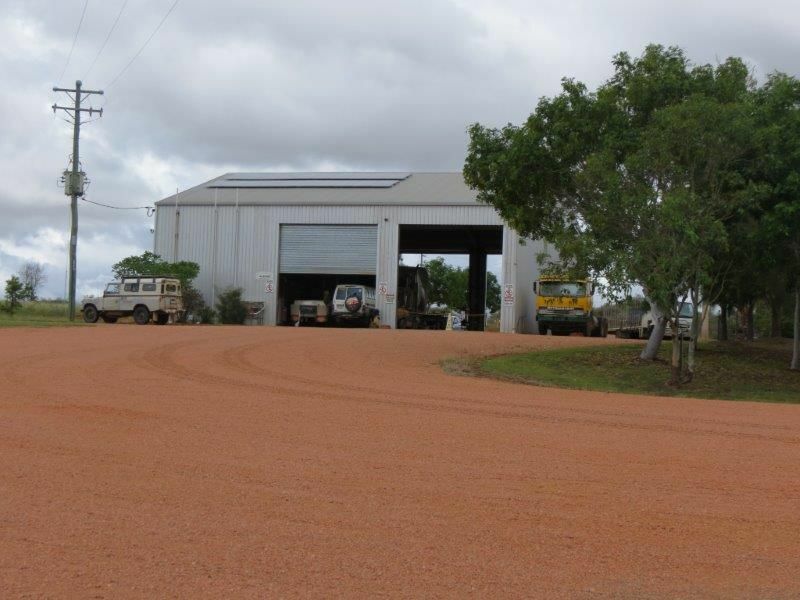 The building location, to one side, is designed so as to facilitate ample parking and movement for multiple Road Trains, Trailers, Trucks and other vehicles of all sizes. 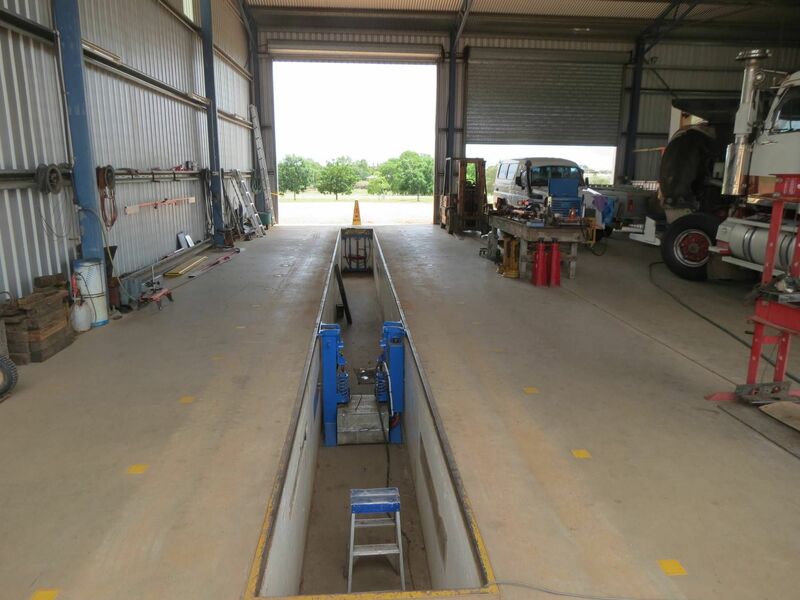 The building is a large concrete floored shed purpose built for the servicing of large trucks. 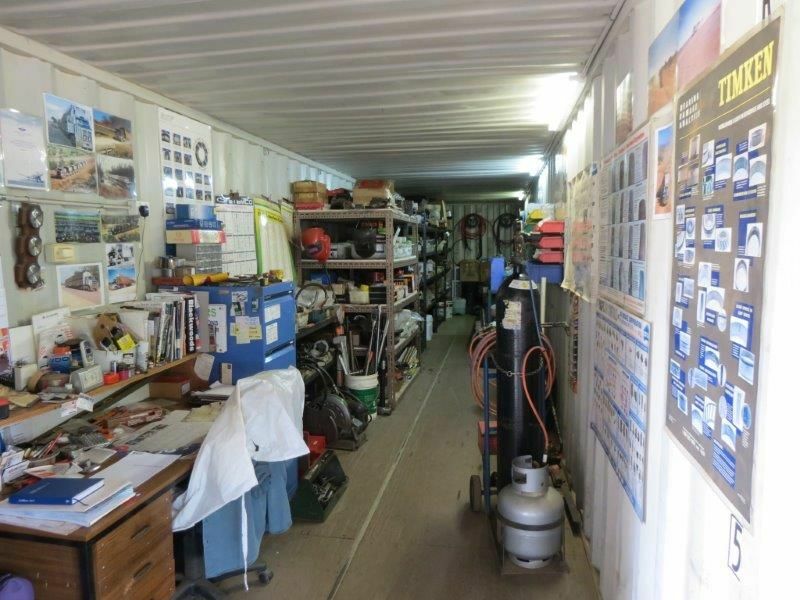 This is the cleanest industrial truck shed you will ever see! 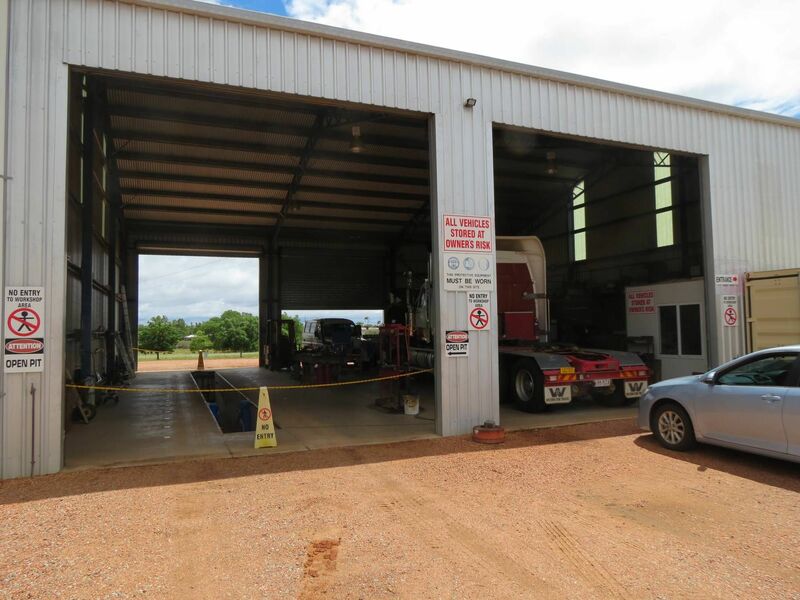 Roller doors – 4.8m high, 4 doors to facilitate vehicle drive-thru. Internal lighting – 4 x 400W Hi-bay lights, 18 fluro lights. 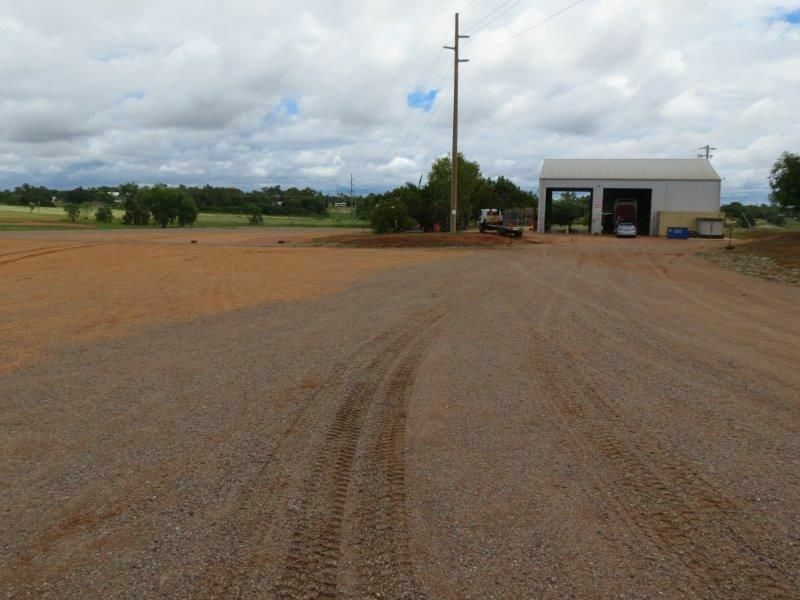 The property is fenced with 5-barb wire and steel posts, in very sound condition and well maintained. 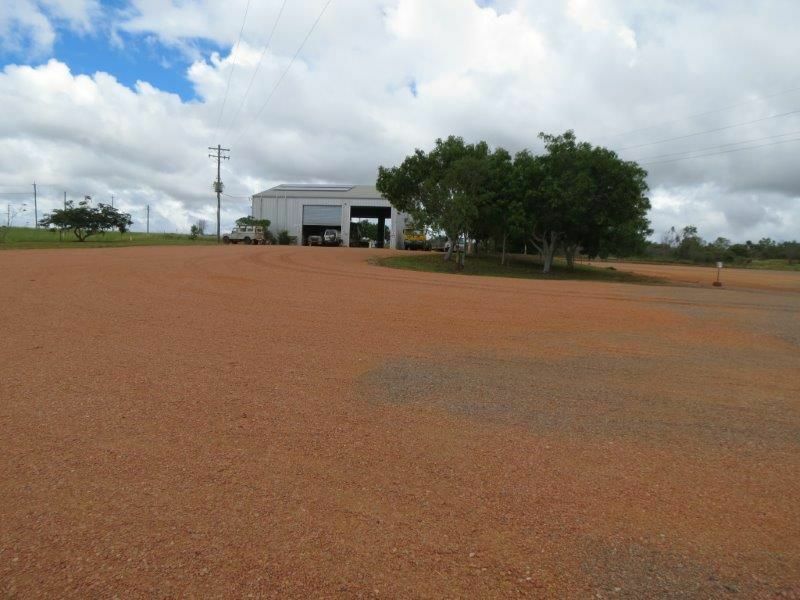 Almost the entire 2.02ha land area, except landscaping, is sheeted with 15mm gravel so as to reduce dust and withstand regular heavy vehicle impact. The landscaping is practical with simple lawns, shrubs and trees with and a small area adjacent the building planted to flowering plants. 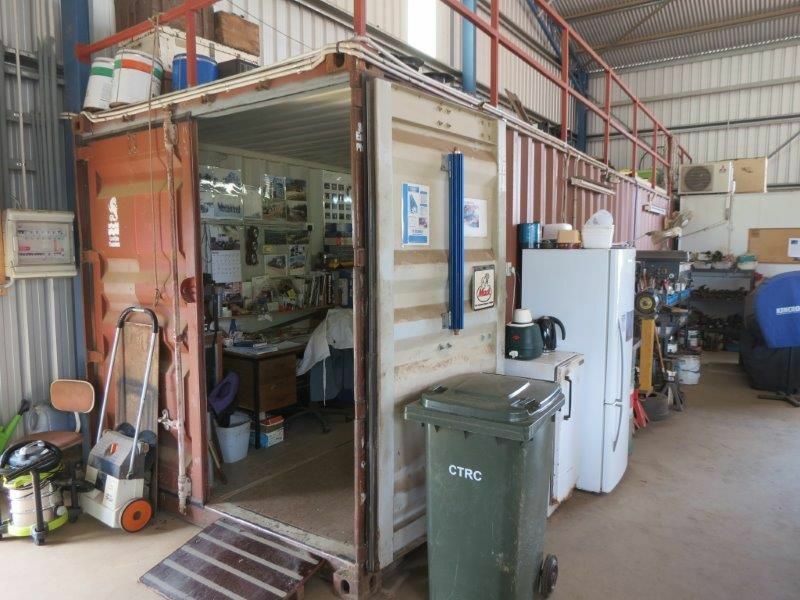 Ergon power: Power to the premises is supplied via a 100KVA Transformer located on a pole at the shed. 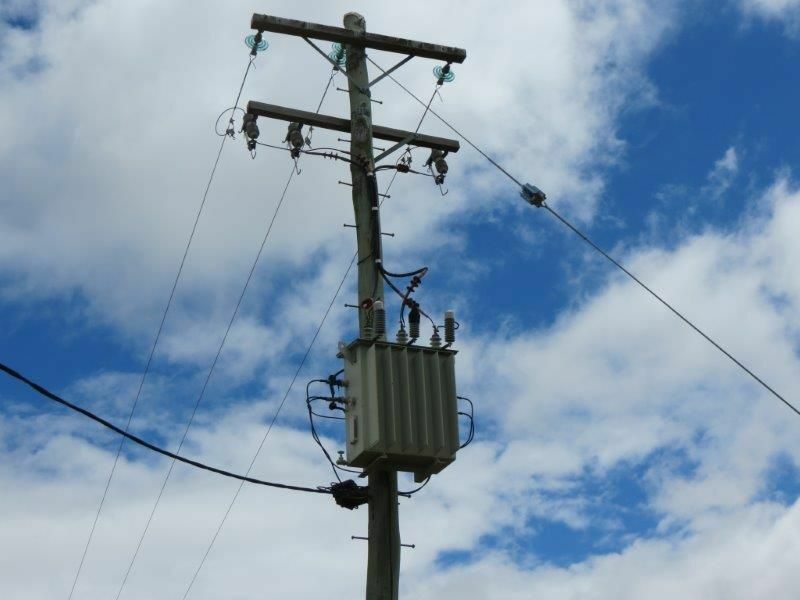 The extra transformer capacity is to cater for expanded future power needs should it be required. 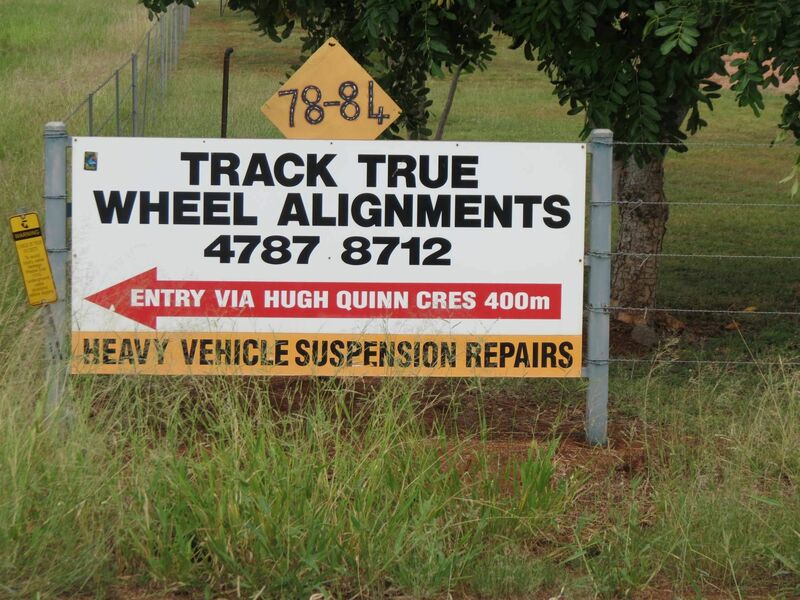 Track True Wheel Alignments is locally owned and has been operating in Charters Towers since 2000. 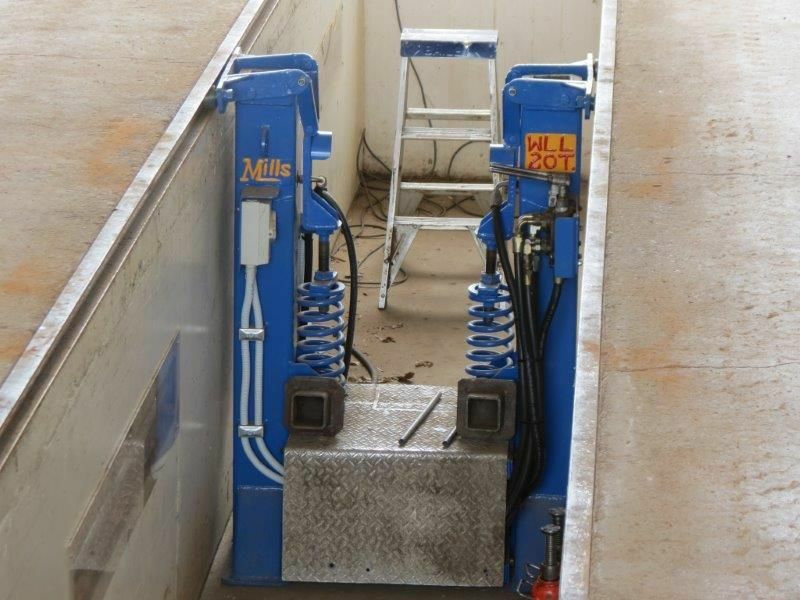 The owners specialize in heavy vehicle wheel alignment and suspension repairs, to ensure this allows more safety on the road through better vehicle control, less driver fatigue, reduced associated wear and tear and less stress on other components. Kept on hand, in stock, is a range of steering and suspension parts to ensure the quickest return time. 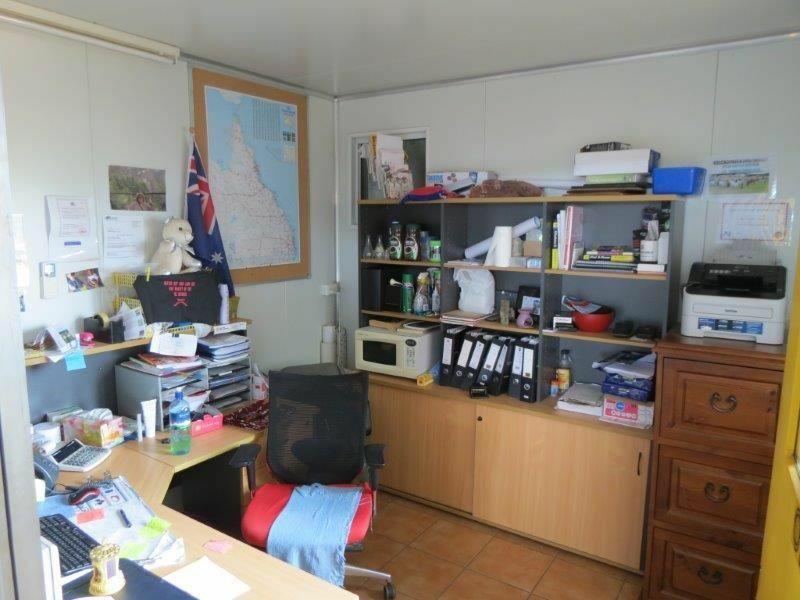 Customers range from Queensland and the Northern Territory, down through New South Wales and Victoria. 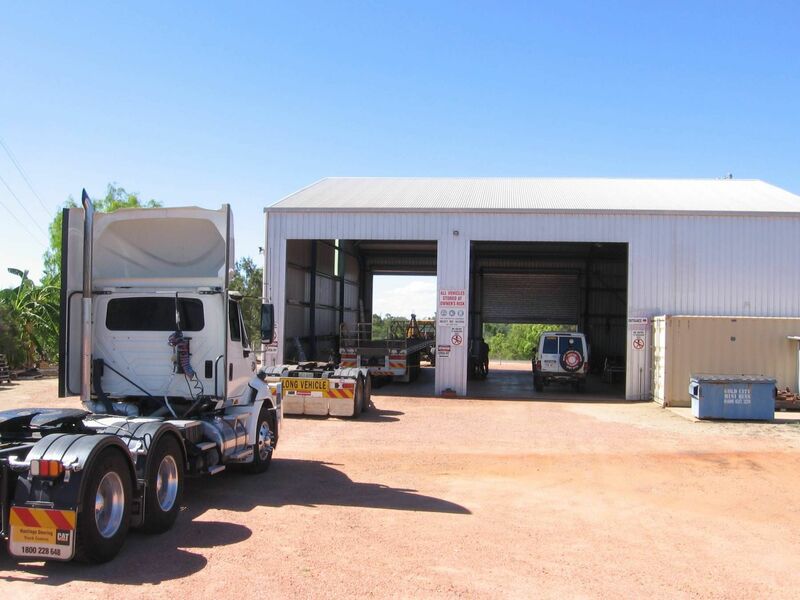 The business also provides cold camber correction to semi-trailer axles, and the premises allows for drive-thru road train access. Competitors specializing in this field are limited with minor competition located in Cairns, Townsville, Ayr and via two mobile services. 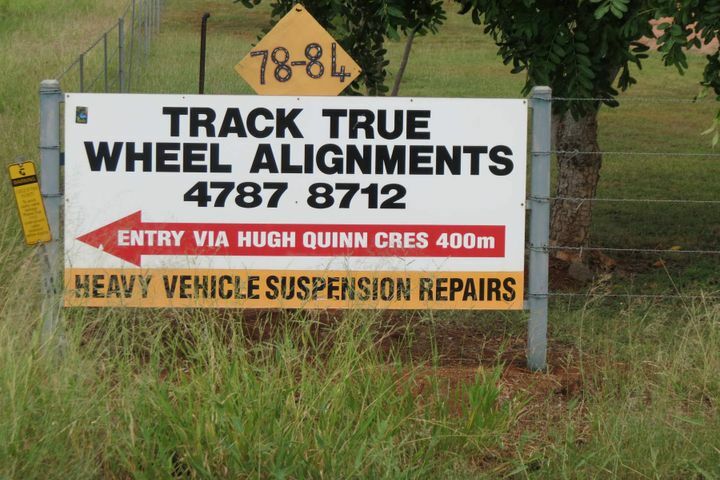 According to the business owners ‘Track True’ dominates the market for a radius of approximately 800km. Staffing … this is a husband & wife (two permanent staff) situation. 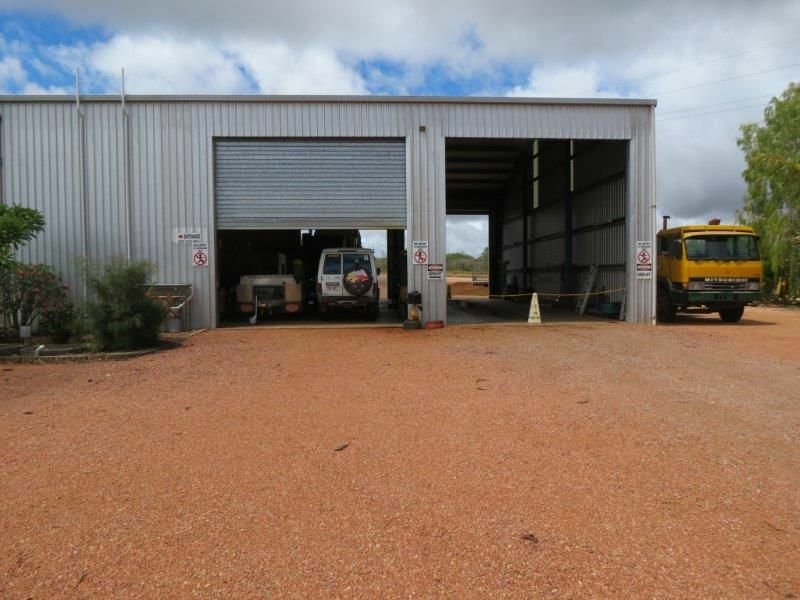 Building Premises Versatility … Immediately obvious at inspection of the property is its potential versatility given the very substantial 2.02ha land area with highway frontage and traffic exposure. 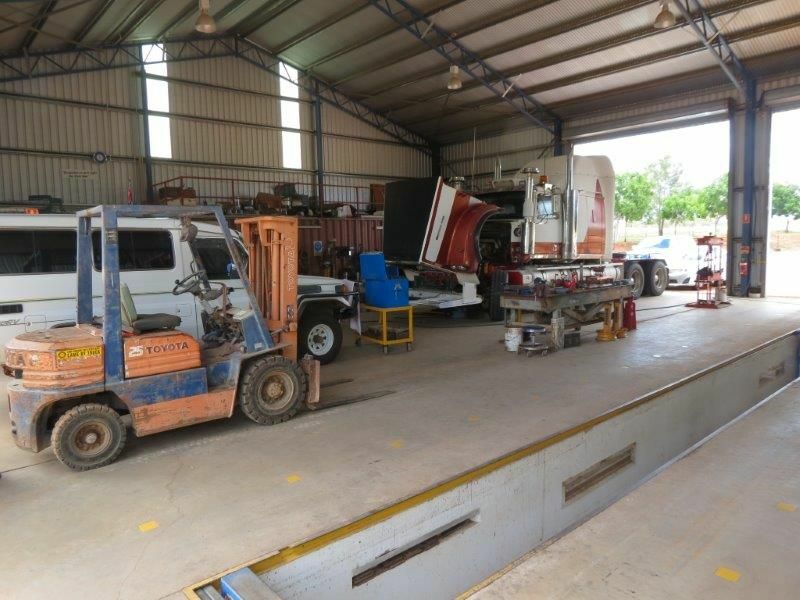 Though purpose built for the heavy vehicle wheel alignment business, the option to expand/change to warehousing, trucking or bus depot, expanded heavy vehicle service industry could be available subject to council approvals. 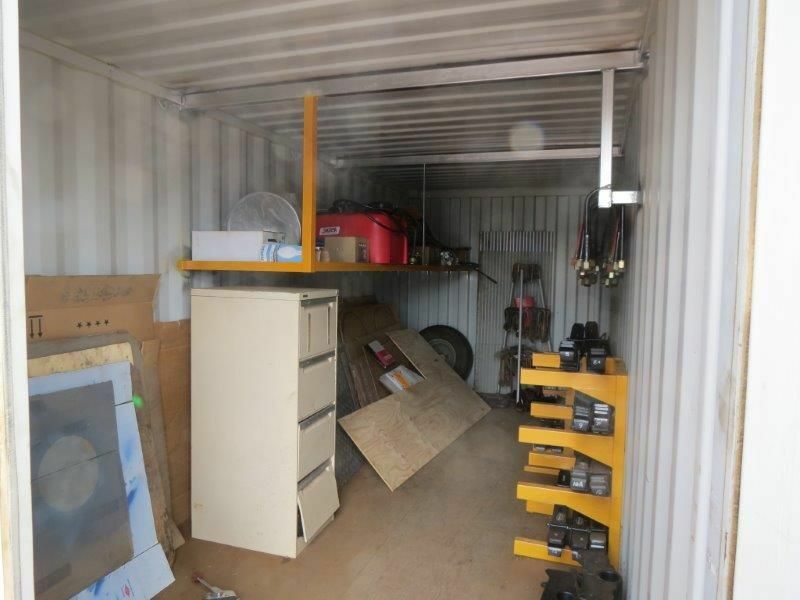 Within the broader Cunningham Industrial estate are businesses such as Warehousing, Steel fabrication, Steel wholesale & retail, Concrete product fabrication, Concrete batching, and various Service Industries. 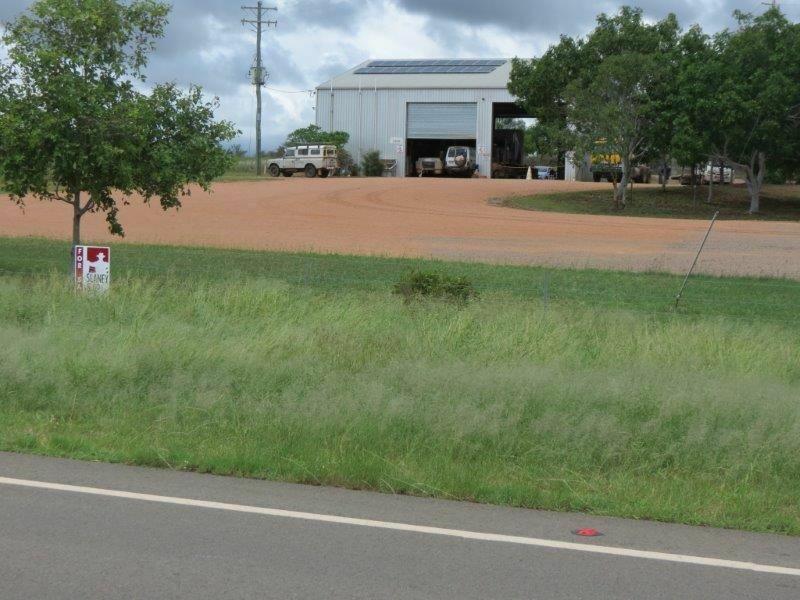 Immediately adjacent to the property is recently appointed Council Industrial land, though block sizes do not match this offering. 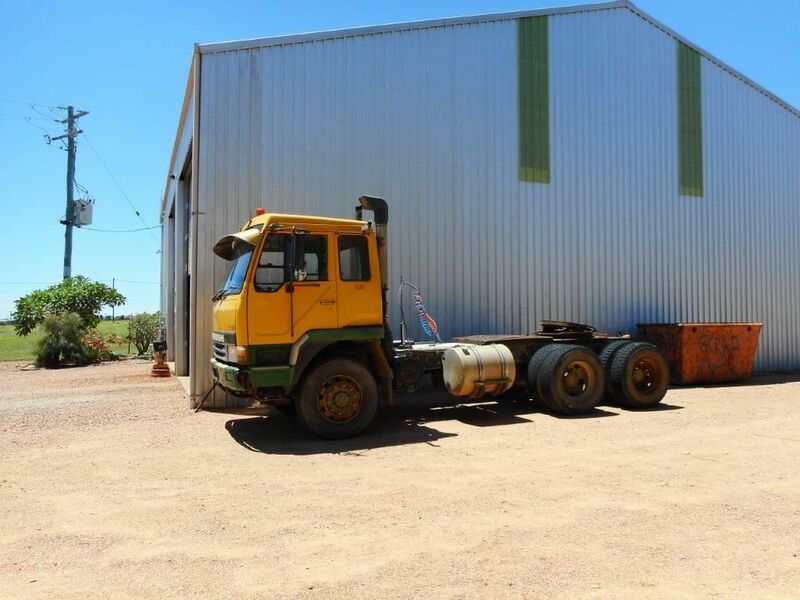 Stock at Value… The stock value ranges but at present is approx $30,000 being assorted truck parts, consumables etc.